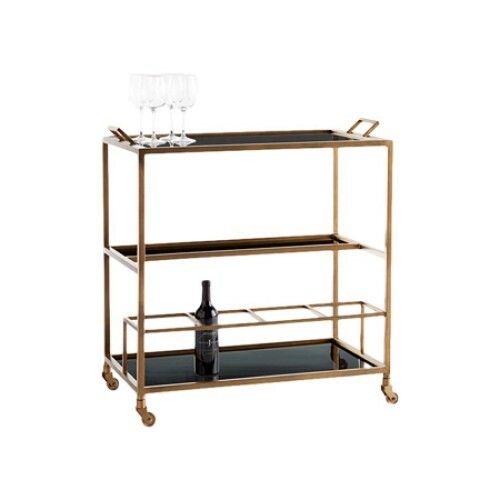 The drinks trolley (or bar cart to American friends) is having a revival and never would this be more timely than during the Christmas season. Now is the time when glasses are chinking, drinks are flowing freely and all of life’s many fortunes (and sometimes its quirks) are being toasted. 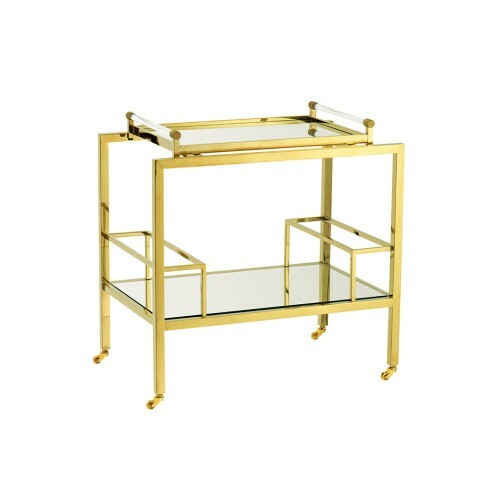 An ancestor of the dumb waiter and butler’s tray, a drinks station of some form or another has been a staple in the dining rooms, salons, drawing rooms and, now, living rooms for centuries. Once the way to easily serve after-dinner drinks once servants had been dismissed, it has come a long way since those formal situations and is now a novel (and sometimes slightly playful) item that distinguishes expert host and hostesses. Aside from the obvious alchemist-like collection of go-to beverages and mixers, here are our drinks trolley essentials for party-ready style. 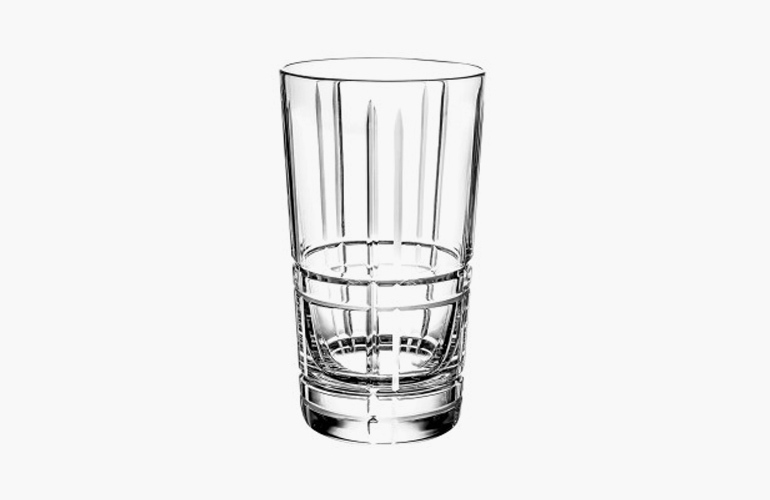 Of course, cocktail classics such as high-balls, Old Fashioned glasses, Collins glasses and martini glasses are the staples of any bar cart worth its salt. But during the winter months, bonus points go to the drinks trolley which includes wine and champagne glasses as well for those interested in a celebratory tonic. 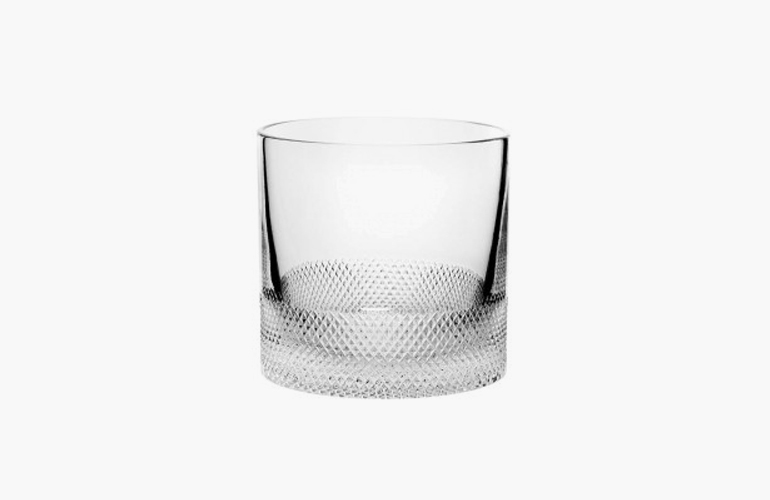 A well-crafted crystal decanter which reflects your personal style will be a keep-forever favourite. 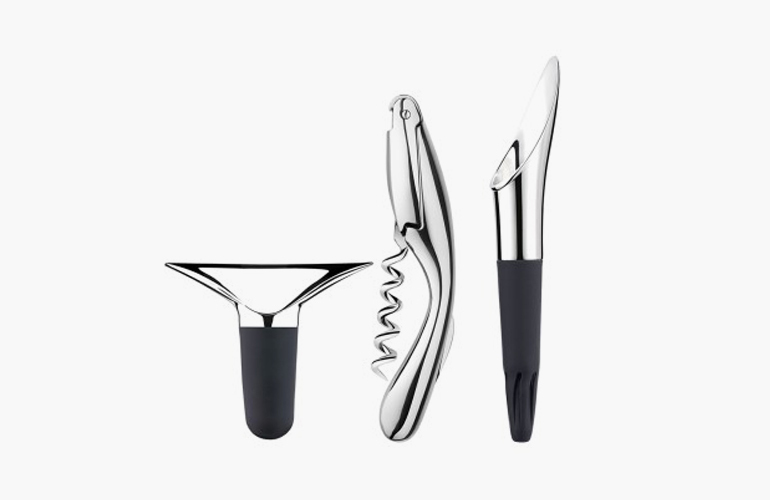 Shakers, jiggers, muddlers, strainers, spoons, corkscrews – a true cocktail artist needs all the right tools to create his or her adventurous creations. 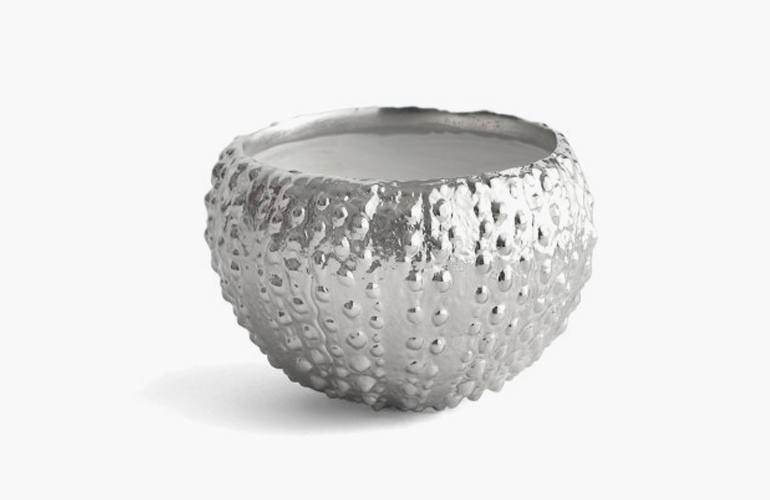 Navigate your way through the world of bar accessories simply by opting for a complete barware set or combine much-loved and much-used accessories from over the years and unite in a smart metal cup as the best do. No one can perfect the “shaken, not stirred” technique without a generous stash of ice on hand so a special ice bucket is a requirement. As the party evolves and drinks become more and more elaborate, you’ll undoubtedly gather a small pile of waste. 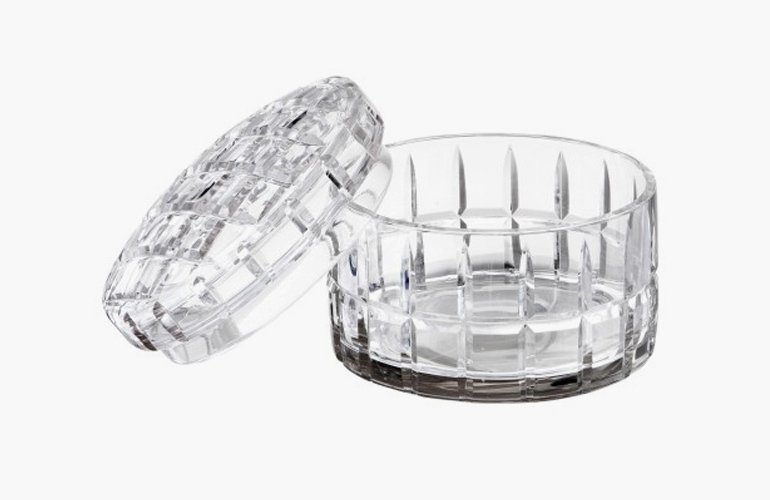 Hide your foils, lemon rinds and used napkins in a stylish lidded box (be sure to choose one that won’t be damaged by food) for a discreet take on refuse disposal. 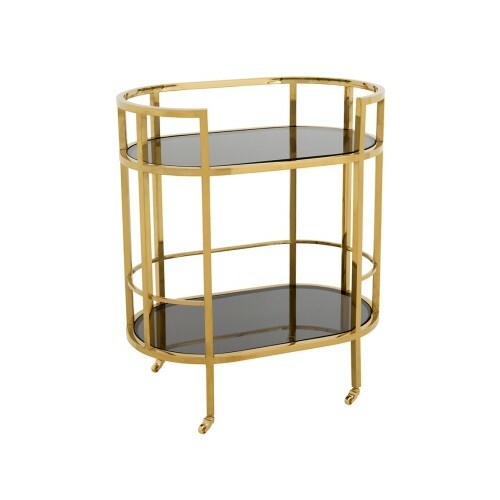 Essential to a drinks trolley are a variety of bowls for garnishes such as lemons, herbs, olives and cherries, and cups for cocktail sticks and straws. These additions will elevate your creations to new levels and give them the professional finish that divides the skilled from the amateur. 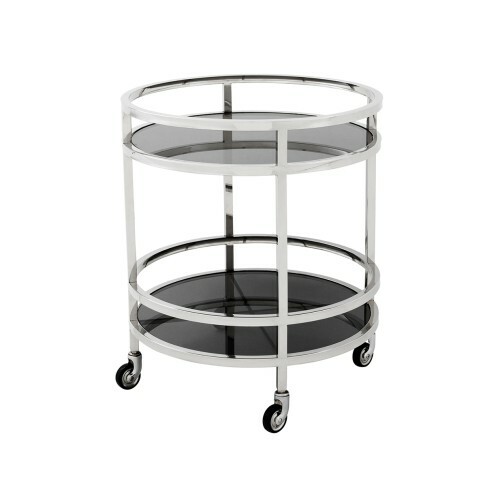 House all of your individual items on a small or medium-sized tray to keep your trolley as neat and tidy as possible. For dainty trolleys, channel a delicate look with a ceramic or vintage style tray; for more spacious designs, a structured handled tray works well. 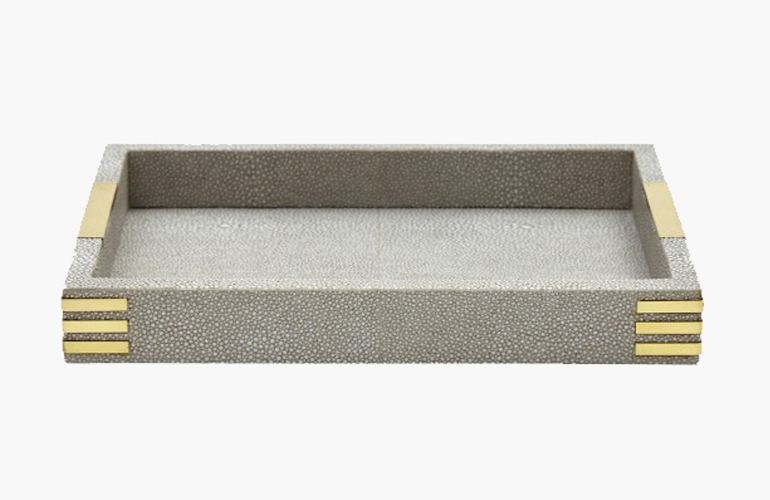 Inviting textures, such as wood or shagreen contrast well with metal trolleys, and vice versa. The incomparable host or hostess always keeps a well-stocked drinks trolley. We like to double ours up as a canapé station too for cheese and wine nights (top tip for if you don’t want to leave the comfort of your seat all night) by including a cheeseboard, cheese knives and canapé plates.